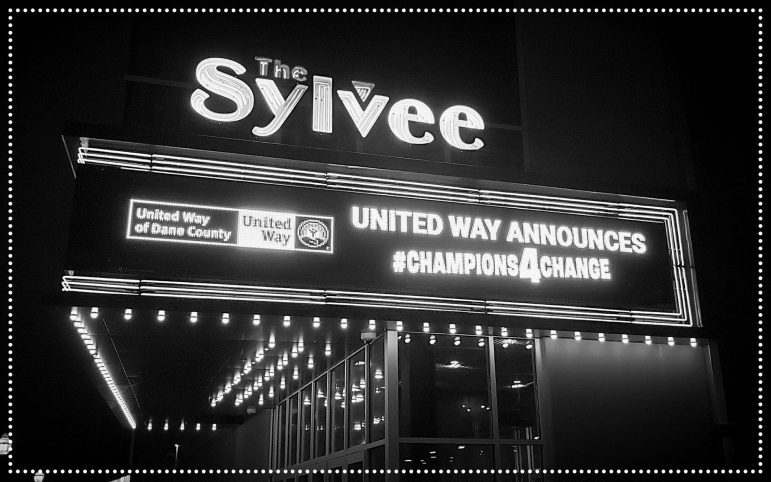 As a part of their campaign “Champions for Change,” United Way raised funds from over 30,000 donors, business and partner agencies in 2018. A total of $19,526,101 dollars will be invested in to the Dane County community, focusing on programs and strategies that address areas of education, income and health. “The goal of investing this money is to provide support for programs proven to help stabilize families and ensure that every person in Dane County can succeed in school, work and life,” said Martha Cranley, the Executive Vice President of Community Impact at United Way. In a year round process, hundreds of volunteers including experts, business leaders, and key stakeholders read proposals submitted by community agencies. These groups then made investment decisions based on how likely proposed programs were to succeed. United Way will provide funding to more than 55 local agencies, and over 140 programs within those agencies. Cranley expects these fund to impact more than 140,000 individuals. Much of this investment will go to agencies providing direct service to children and families in Dane County. This includes a $464,600 investment into expanding FACE-Kids and Cognitive Behavioral Intervention for Trauma in Schools, which works with therapist-led school-based services to students with behavioral health needs. Another $165,000 will be invested in a a new child care pilot for families who are co-enrolled in the Early Childhood Zones or United Way’s HIRE Initiative, and $81,000 will provide stipends for adults seeking job training and employment through the HIRE Initiative. $75,000 will go directly to support case management for families living at Tree Lane affordable housing development.